We offer a COMPETITIVE STARTING PAY and periodic production bonuses ! PLUS: 50% Co. paid health insurance (BCBS); vision; dental; retirement plan with a company match; (FREE) Company-paid life insurance; sick leave; vacation leave after a year of employment; paid holidays, etc. Company vehicle is provided for Company business. Sales commissions paid for field upsells. A Massachusetts Commercial Applicator (Core) License is required for this position. If you are a self-motivated individual, and willing to do what it takes, then you are the exact type of person we are looking for to join our team! Other Qualifications: • A valid driver’s license; with a satisfactory driving record. • Good interpersonal skills. • Be able and willing to work outdoors in all weather. • Be able and willing to work near insects. • Ability to lift and carry up to 75 lbs. ; ability to walk long distances. • Certain Saturdays and weekly overtime hours are required during the busy season. Copies of the full job descriptions are available upon request, and will be reviewed with job applicants during interviews. 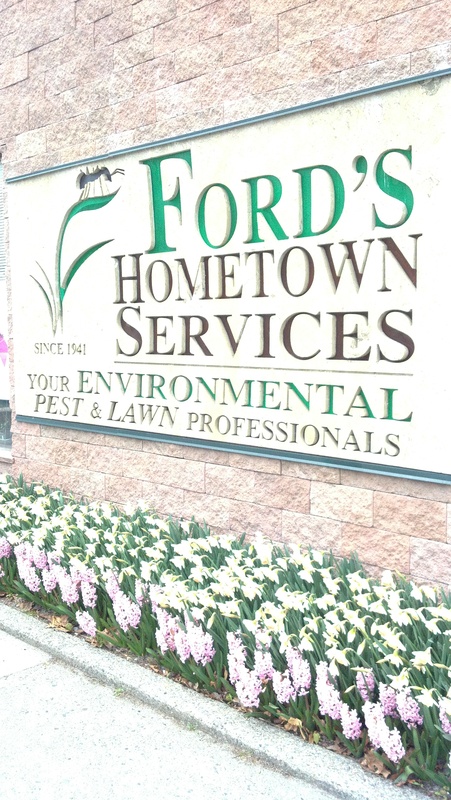 Apply online at www.fordshometown.com or in person at 549 Grove Street, Worcester, MA 01605; fax resume to 508-459-5351. You can also download and print a resume from our website to bring in to our office.